Dr. Angela Smith is an Internal Medicine Physician and entrepreneur with East Texas values. She has a deep desire for you to be well, and is committed to providing you with medical assistance, instructions and education and information on how to be well and stay well. Dr. Smith is a product of Tyler Independent School District. 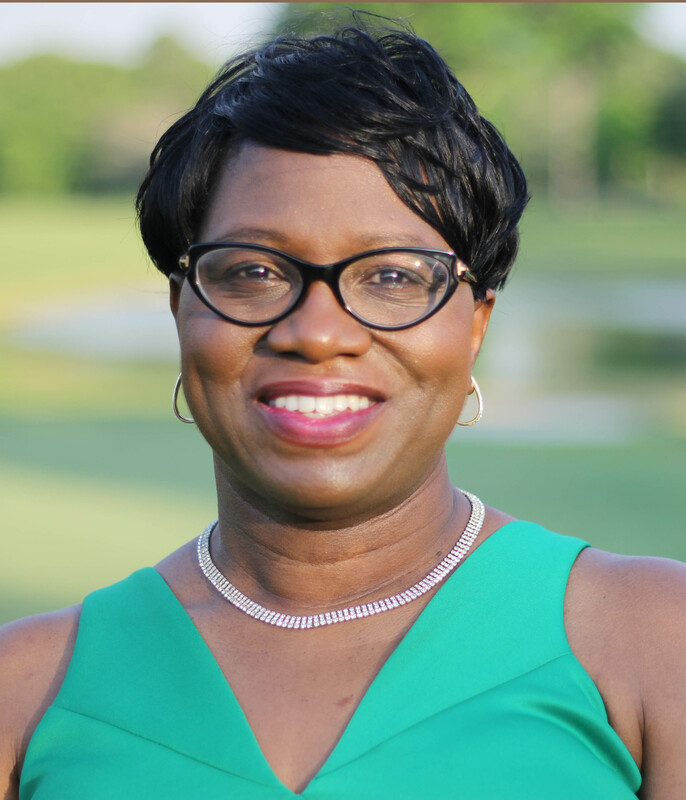 She attended Peete and TJ Austin Elementary schools, Boulter Middle School and graduated from John Tyler High school in 1986. She went on to obtain her Bachelors Degree in Biology and minor in Chemistry from Stephen F. Austin State University in 1990. Then, just seven days before starting medical school in August 1991, gave birth to her daughter Brianica JaNell who inspired her to complete medical school and continue on the path of success. She obtained her medical degree from Wright State University School of Medicine and an Internal Medicine Residency in Dayton, Ohio before returning home to Texas in November 1999. She worked at HealthFirst Medical Group in a Dallas suburb and moved to Tyler in 2001 where she started her solo practice, renamed it and developed it into what we know today as the Willow Wellness Center. Dr. Smith has always been involved in church ministry. Through the years, she has grown spiritually. “I believe that divine visions will always be bigger than what you can do with your own strength and abilities. Willow Wellness Center has been just that: bigger than I could ever imagine,” says Dr. Smith.